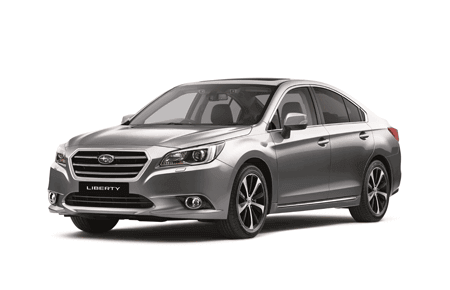 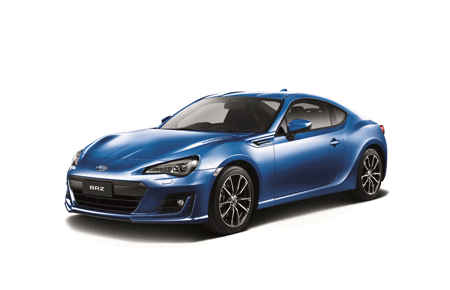 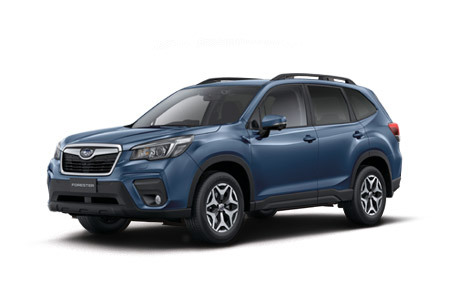 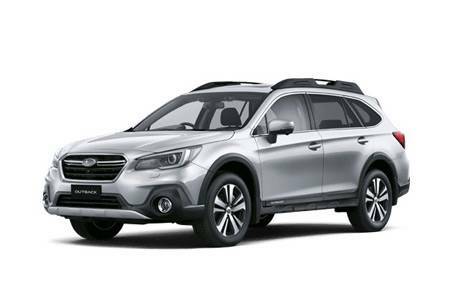 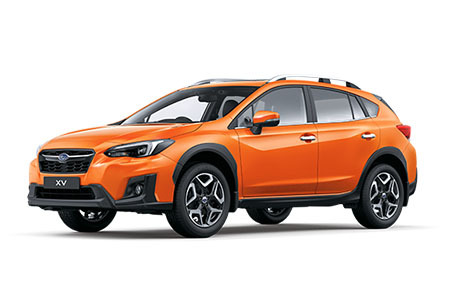 Buy with confidence from one of Melbournes largest Subaru Retailers. 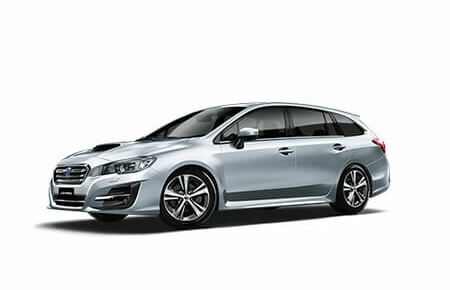 Comes with the balance of new vehicle 5 year / unlimited km warranty. Easy over the phone Finance and Insurance packages available and top trade in prices paid. 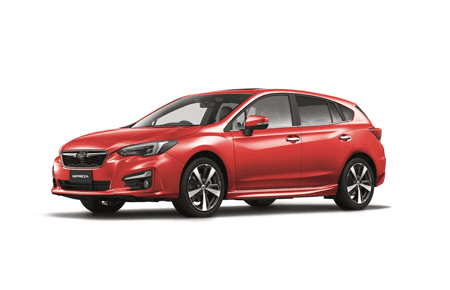 Book your appointment now to take a test drive.